ASUSTOR NAS is the first NAS in the world to feature System Sleep Mode (S3) and instant wake. Don't throw your money away to an always-on system. When your NAS is not in use you can lower its power consumption by putting it into Sleep Mode. 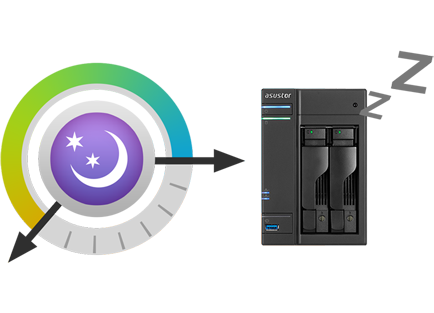 ASUSTOR NAS offers exclusive support for automatic sleep mode, allowing the NAS to automatically enter system sleep mode after it has been idle for specified period of time. In addition to extending the life of the system and hard disks, this feature can also help you save a significant amount on energy costs. No longer will you have to endure those long waits while your NAS slowly starts up. 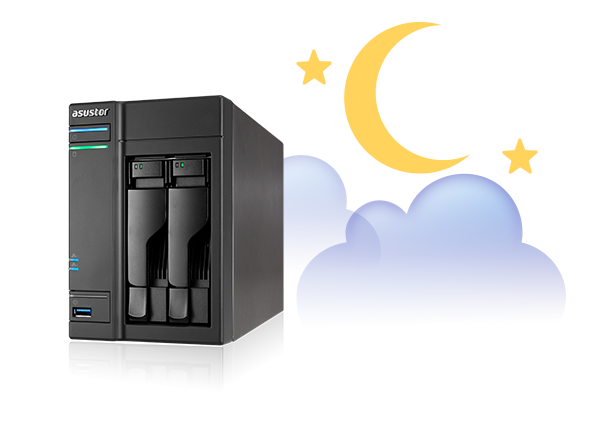 With ASUSTOR NAS you get to enjoy almost instantaneous wake times. 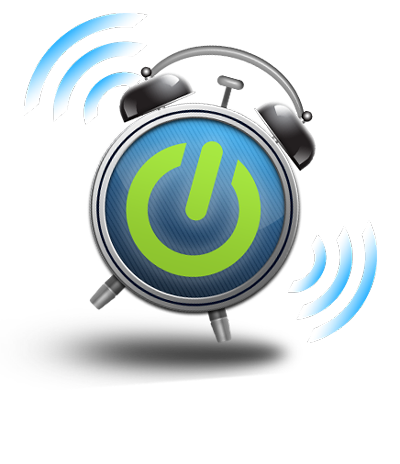 Wake your NAS up when you need it and put it to sleep when you don't. 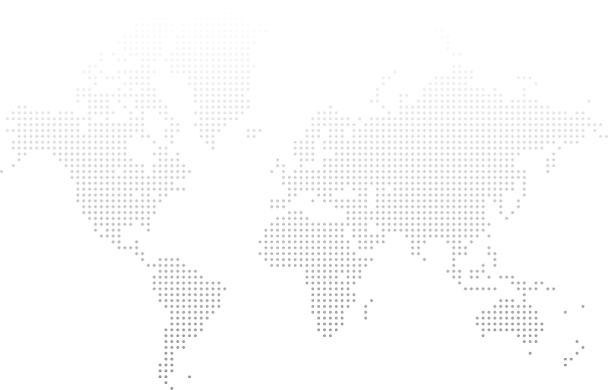 No matter what time of day or night get immediate access to your NAS when you need it the most.